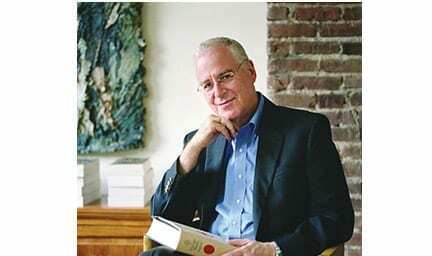 KNOXVILLE, TN — The Lincoln Memorial University Duncan School of Law (LMU Law) and the East Tennessee Historical Society (ETHS) have joined forces to bring world-renowned historian and biographer Ron Chernow to Knoxville on Tuesday, May 7, 2019, as a part of The Sherri and Baxter Lee Distinguished Speaker Series. General admission tickets are $55. Students, East Tennessee Historical Society members and Friends of the Knox County Public Library will receive a code for discounted tickets. Patrons including KaTom, DeRoyal and Pilot/Flying J, as well as media partners including the Knoxville News Sentinel and WBIR make the presentation possible.